“Blessed [content, sheltered by God’s promises] are the merciful, for they will receive mercy. The world tells us to look out for ourselves and help those who deserve help. God says that our love for Him is shown by how we treat "the least of these". - The world loves a compassionate and giving heart, but only God truly honors it. - Our compassion and genuine love for others makes us more attractive to God. - Your pain and past sufferings are the key to unlock someone else's prison cell. 1. What is "mercy" really? 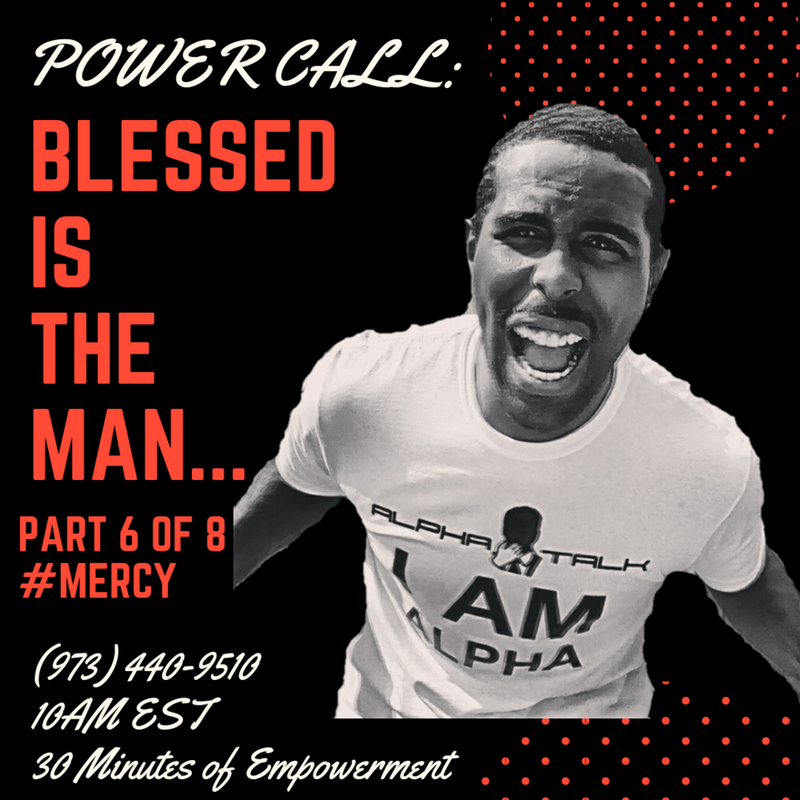 2. Who is worthy of "mercy"? 3. What are the benefits of being a merciful person? 1. Is there anyone I have spoken of negatively lately without hearing their testimony? 2. How has mercy from a friend, family member, business owner or employer been displayed to me? 3. Who can I be more compassionate and understanding of? - Those who have not experienced firsthand the sufferings of another will not be able to fully understand their struggle and burden.